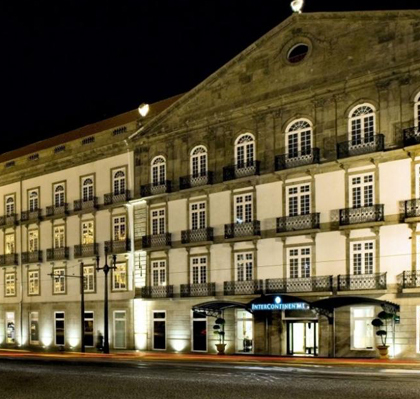 In Living Porto we have selected the best hotels in Porto with a careful selection of accommodation that will make your holidays unforgettable. 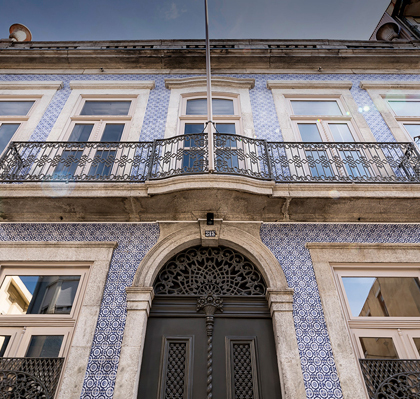 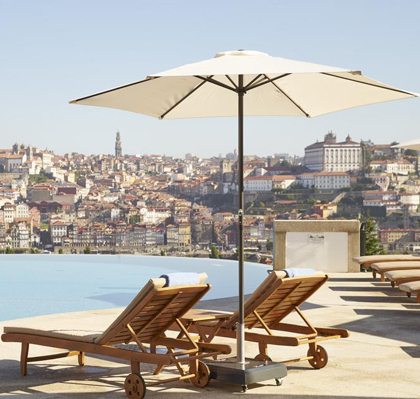 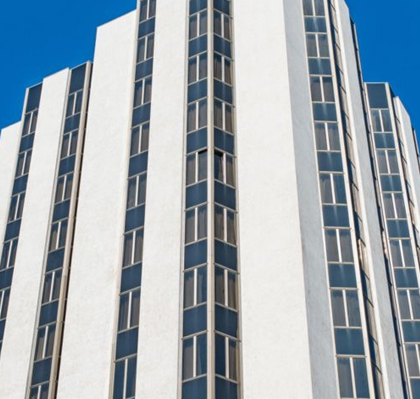 Hotels, apartments, beachfront, urban, resorts, with spa, with golf course … you will find what you are looking for because the Porto has it all. 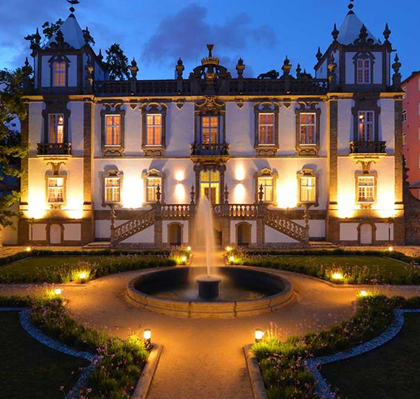 Check out the hotel you like, look at their photos and their special offers. 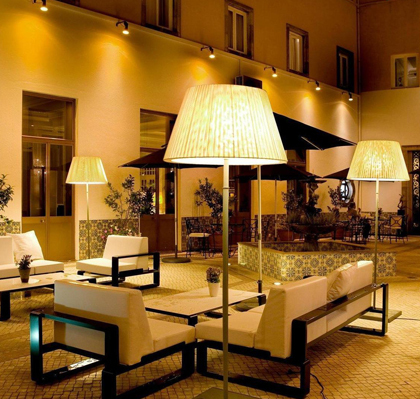 You are just one click away from making your reservation and start enjoying your vacation in Porto!